Rodney Perry Live is a show consisting of all arts and entertainment. Everything from comedy and politics to music and acting. Rodney covers it all with a comedic slant. This week on Rodney Perry Live we welcome legendary vocalist Jennifer Holliday and poet extraordinaire, Vincent 'Dichotomy' Hockett. Tune in on Monday, February 17, 2014 at 2 PM EST / 11 AM PST. Follow Jennifer Holliday on twitter: https://twitter.com/LadyJHOLLIDAY Follow Dichotomy on twitter: https://twitter.com/dichotomypoetry Rodney Perry Live is a show consisting of all arts and entertainment. Everything from comedy and politics to music and acting. Rodney covers it all with a comedic slant. 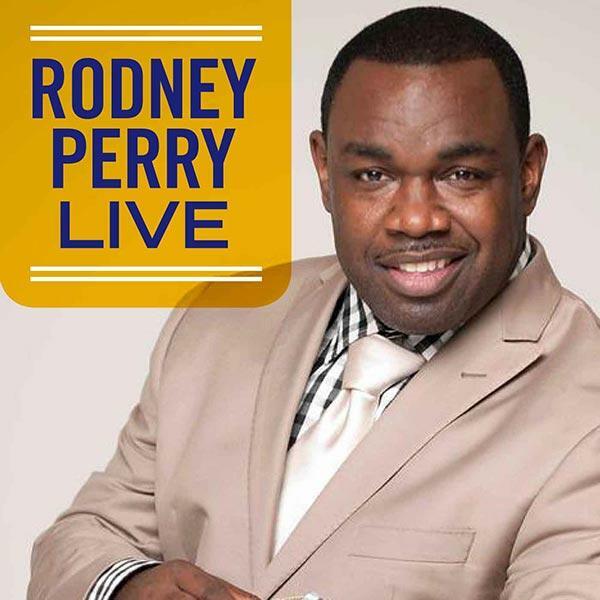 Tune in each and every Monday at 2pm EST www.blogtalkradio.com/rodneyperrylive to check out "Rodney Perry Live" on internet radio: Call in number: (718) 305-6383.